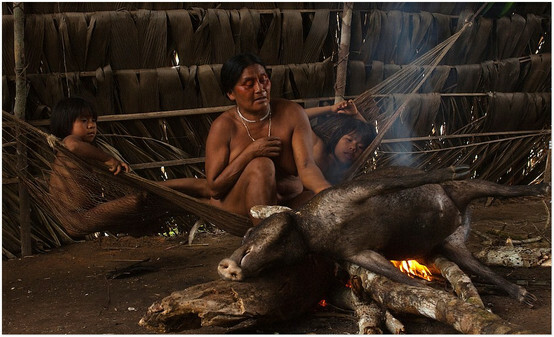 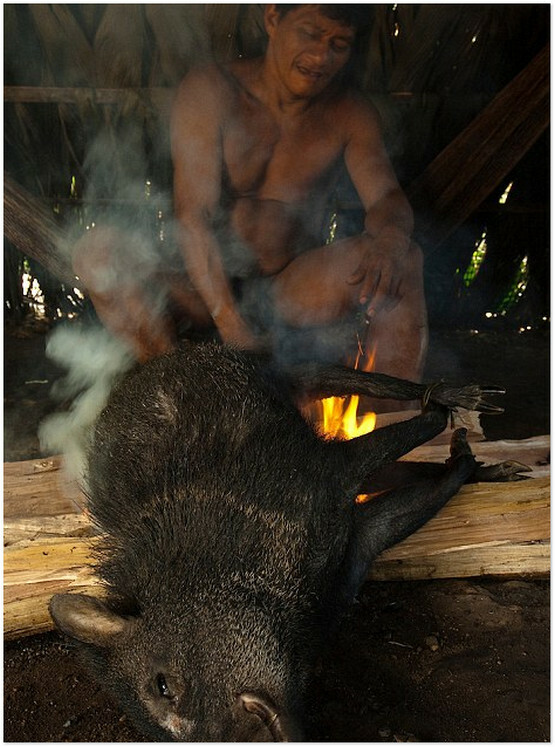 The Huaorani live not far from the Rio Napo, which eventually flows into the mighty Amazon in neighbouring Peru. 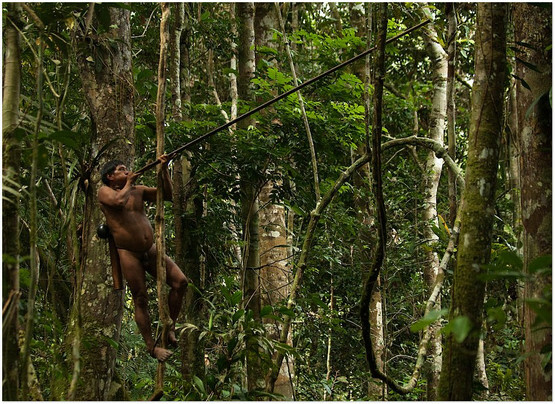 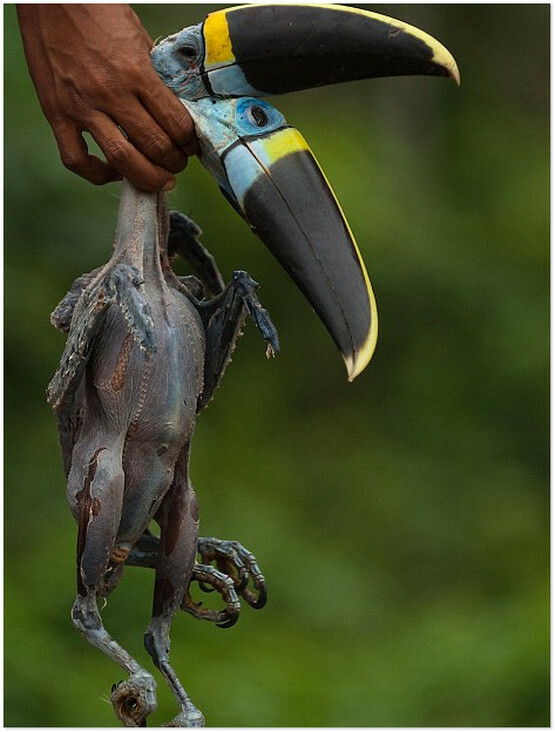 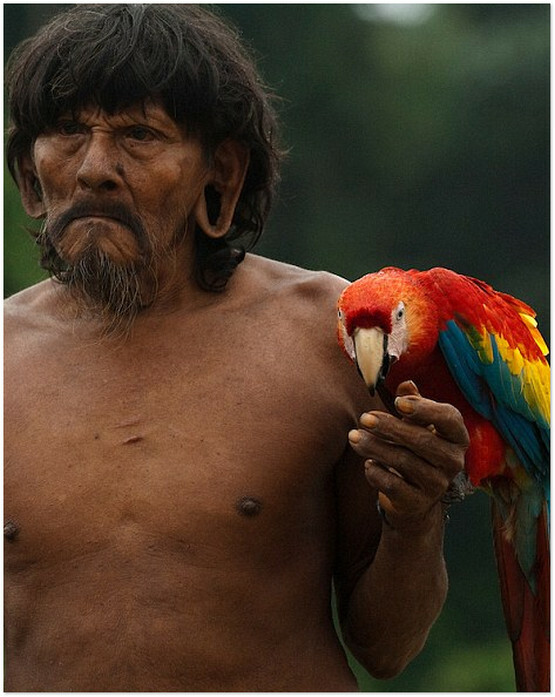 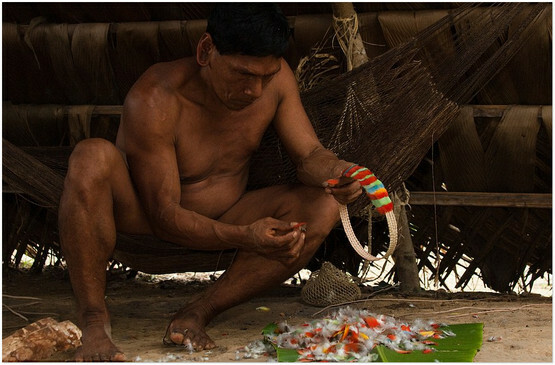 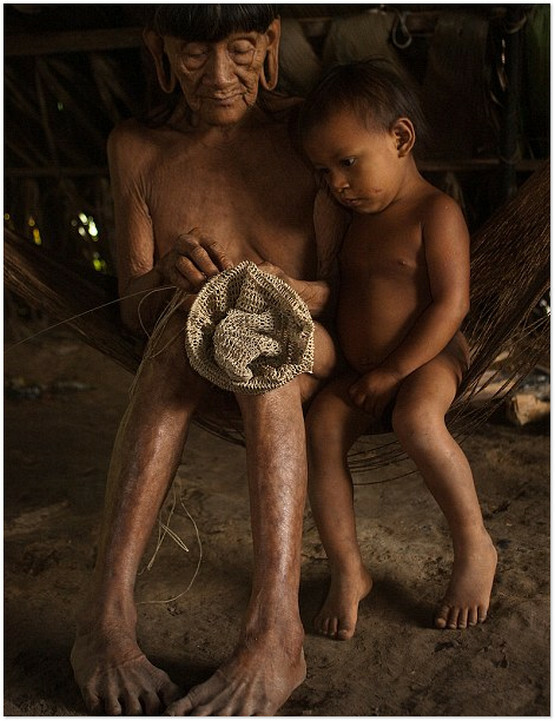 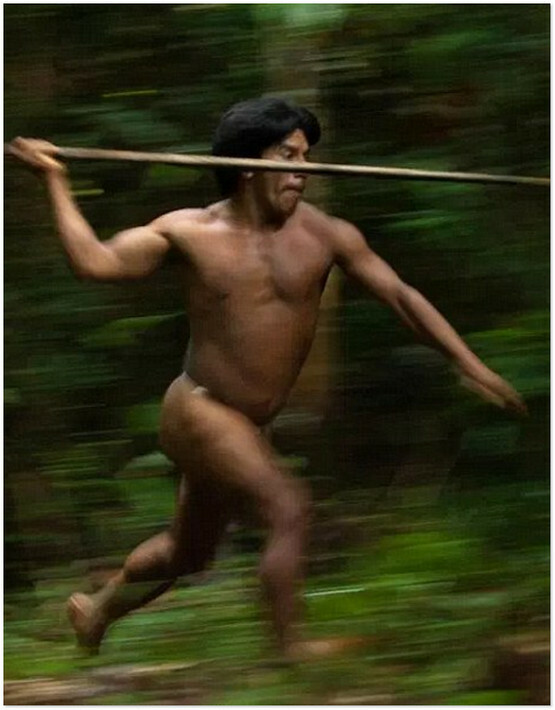 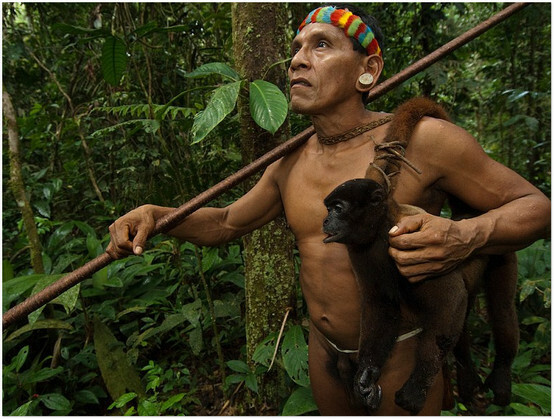 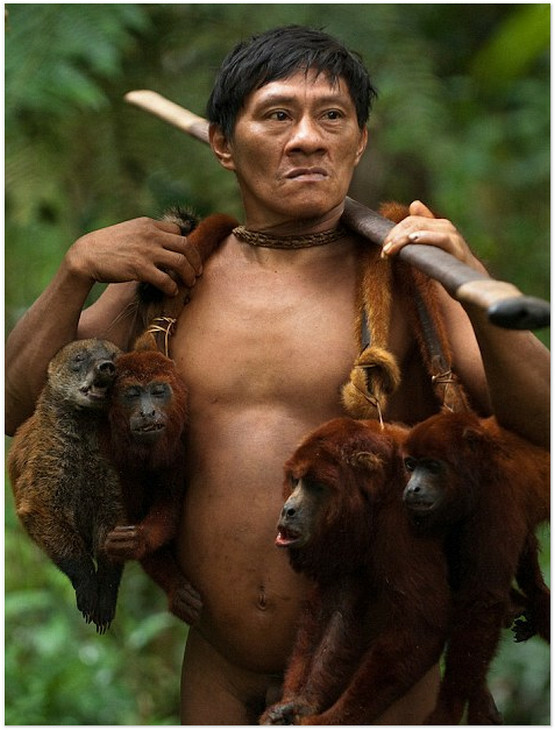 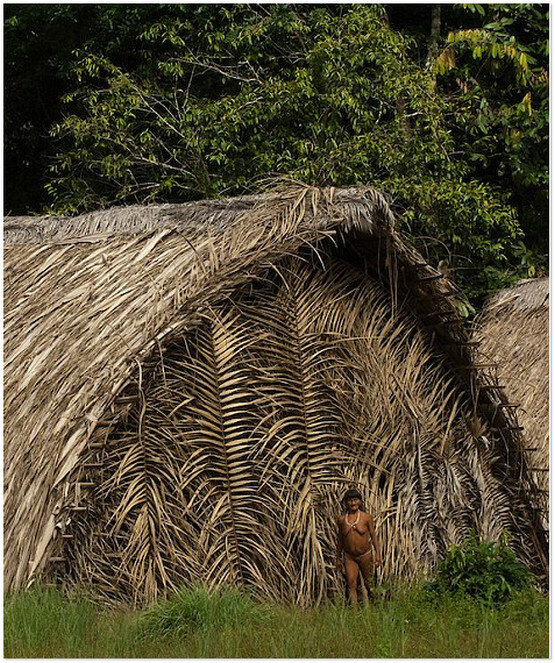 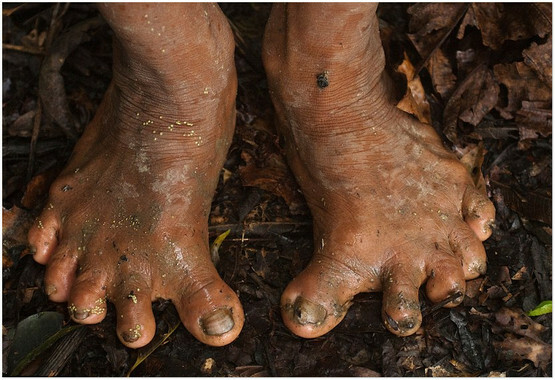 British photographer Pete Oxford, who took these images, said: "The Huaorani Indians are a forest people highly in tune with their environment. 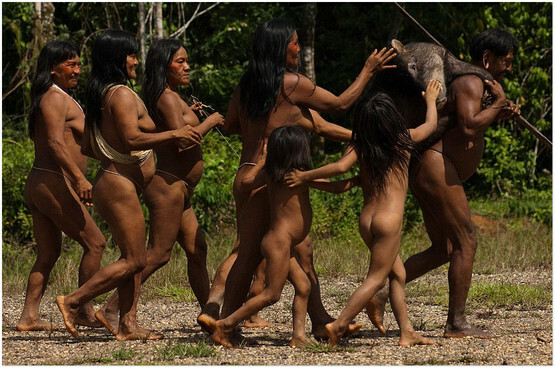 "Today they face radical change to their culture to the proximity of oil exploration within their territory and the Yasuni National Park and Biosphere Reserve, they are vastly changed.